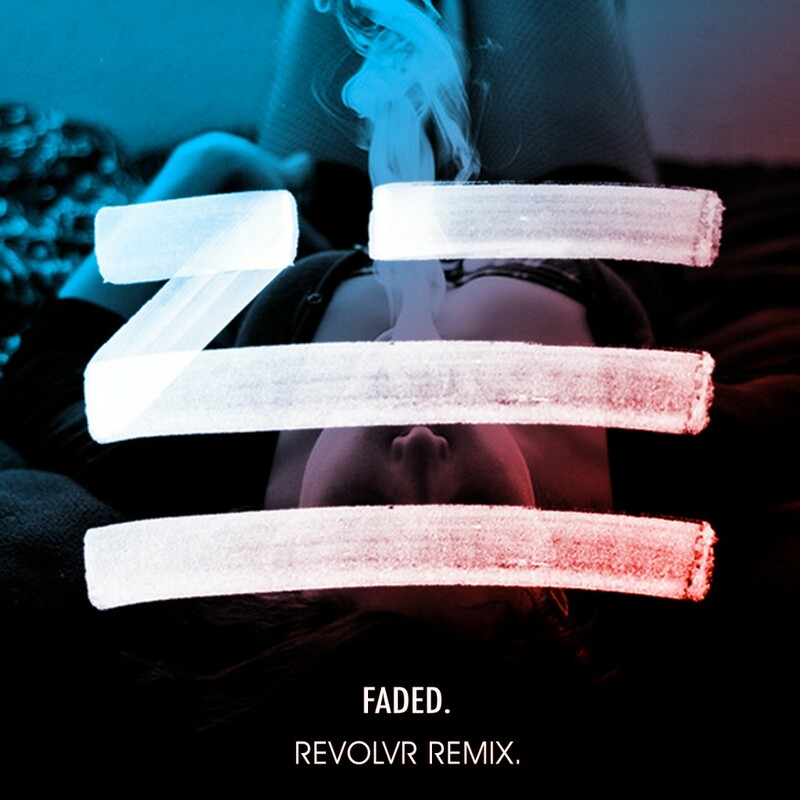 I can’t believe there are still remixes of Zhu’s huge hit and grammy nominated, “Faded.” Although Revolvr has come out with this huge electro house remix of the track. This track is awesome as it is has quite a unique sound that is nothing like any other remix you have heard. This is the most ideal remix if you wanted to shuffle around. This is a remix that you should definitely consider to add to your sets. Check it out now and download it as it is free.